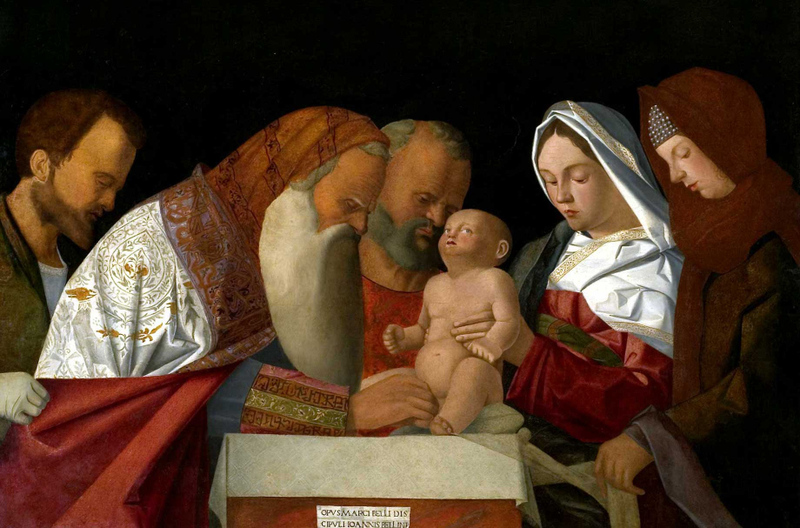 A fascinating, evocative trip revealing moments of outstanding beauty in Italian art. From the 1400s to the 1700s. All in one, prestigious collection. await you at Palazzo Roverella. Let yourself be guided on an extraordinary journey spanning four centuries through the masterpieces of the city’s most prestigious collection; a fascinating, evocative trip revealing moments of outstanding beauty in Italian art. 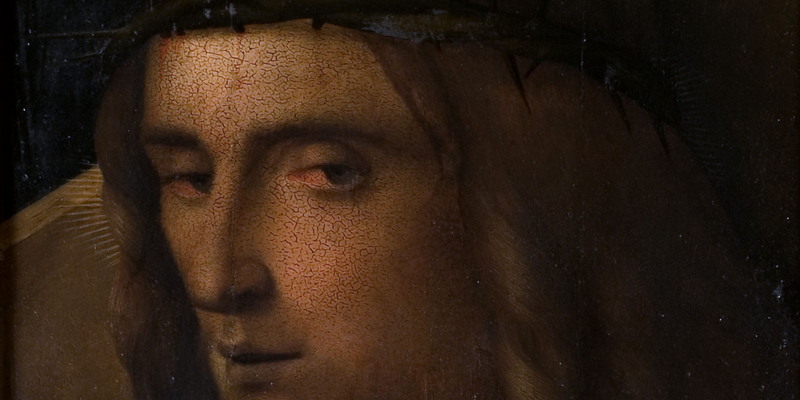 From Gothic art to Giovanni Bellini, and from the Venetian Cinquecento to Venice’s leading 18th century painters. Palazzo Roverella’s collection of paintings offering an almost textbook overview of art history. 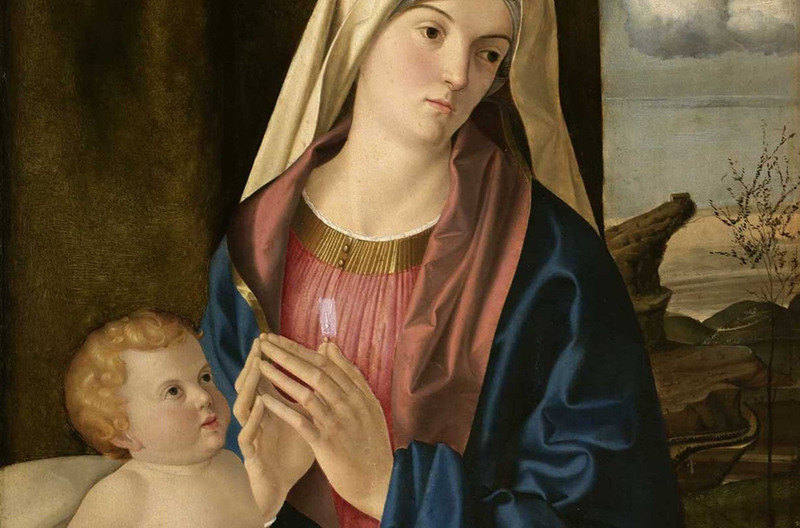 And all because to the passion for art of a number of noble families from Rovigo, whose donations allow us today to admire a unique selection of masterpieces by the greatest masters of Italian painting, such as Giovanni Bellini, Tiziano Vecellio, Jacopo Tintoretto and Giambattista Tiepolo. Let yourself be overwhelmed by the splendour of Italian painting. Despite its troubled political and military history, sixteenth century Venice was a wealthy, cosmopolitan, secular power with a strong vocation for promoting art and culture. Its painters were such great masters as to impose the Venetian school’s new figurative and colour trends. 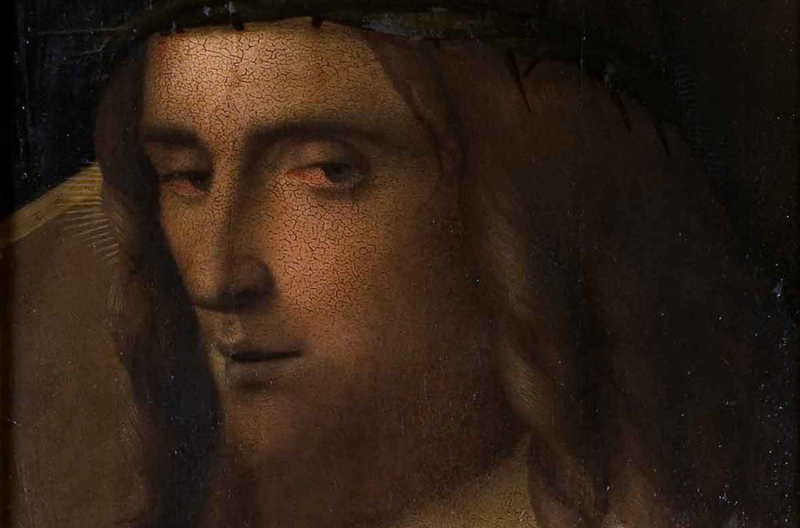 This expressive innovation attracted numerous artists, also from the western provinces of the Venetian Republic. 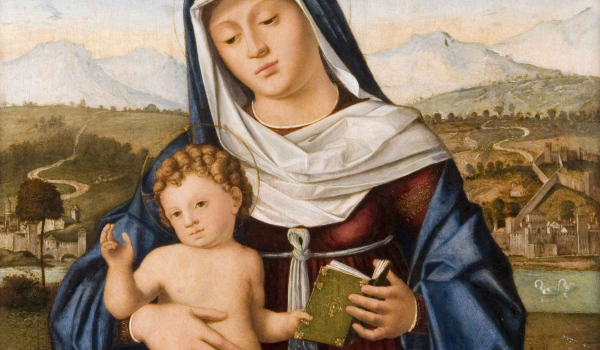 The most successful was Palma Vecchio, whose 'Devout meditation’ here on display, depicting the Madonna and Child between Saint Jerome and Saint Helena, encourages personal contemplation. 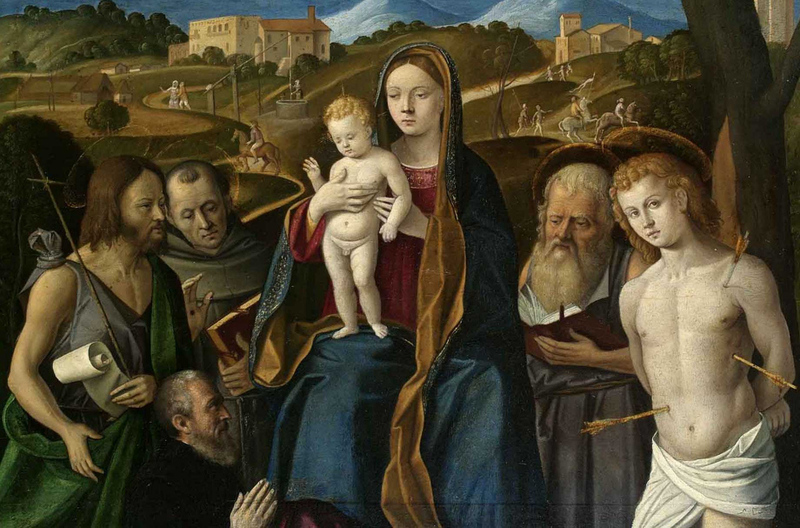 The painting dates back to around the middle of the 1520s, when Palma was still influenced by Bellini’s late works. 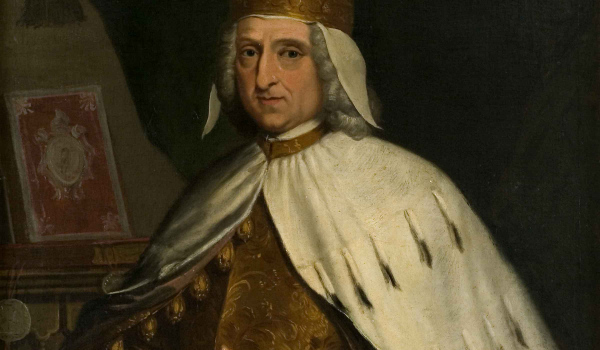 For the Accademia dei Concordi, the 1700s were a time of rebirth. 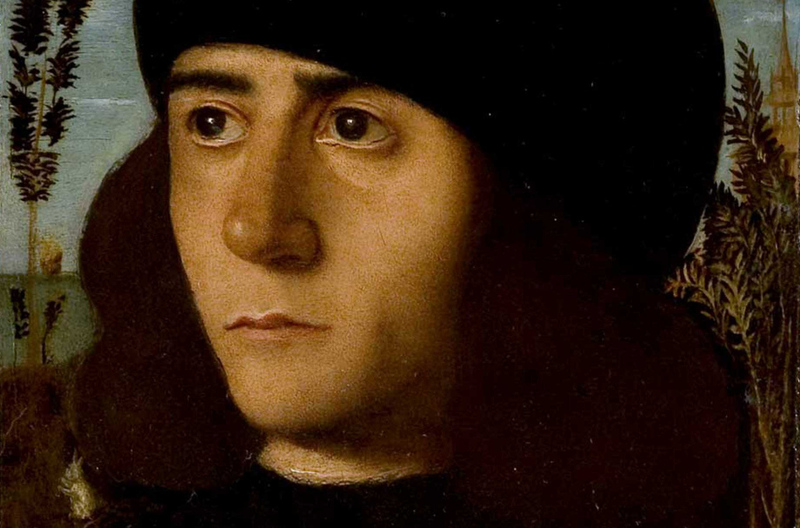 Having obtained the protection of Venice, its representatives turned to the art world to honour with portraits those figures that brought prestige to their city, as well as the noble protectors themselves. 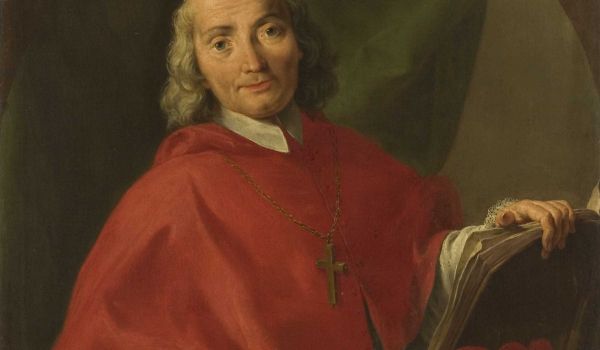 The canon Ludovico Campo, entrusted with contacting artists and commissioning their works, headed for Venice and the leading painters of the time. 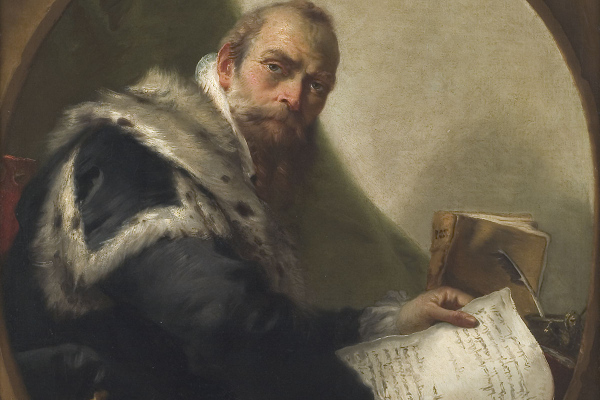 At the peak of his career, Giambattista Tiepolo painted the Portrait of Antonio Riccobono, a highly expressive portrait devoid of any celebratory significance. 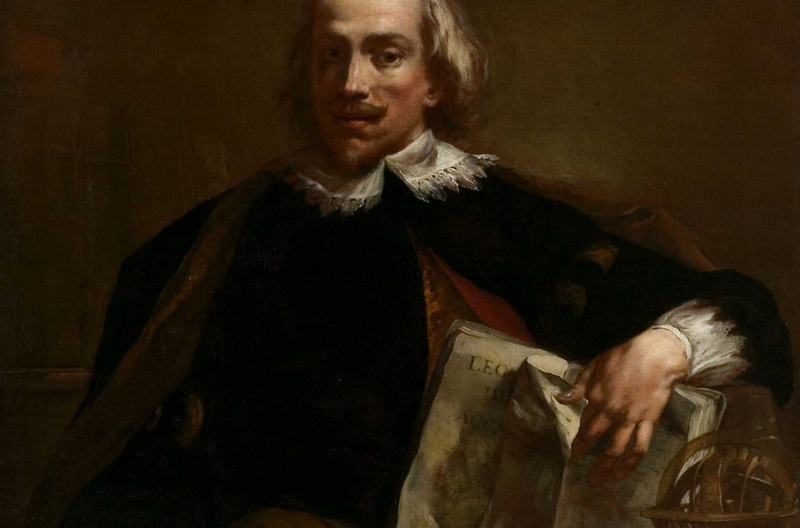 In 1745, Giambattista Piazzetta painted the Portrait of Saint Cajetan from Thiene, one of the Academy’s protectors. 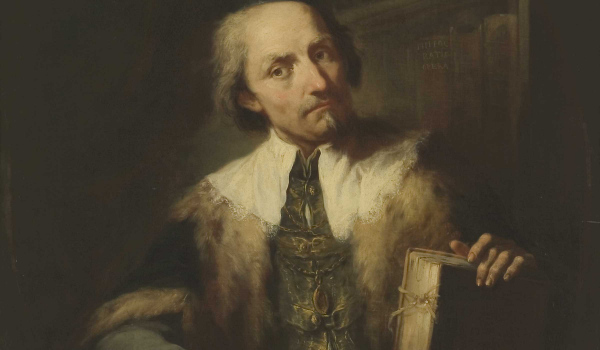 Alessandro Longhi’s Giulio Contarini da Mula, dating back to 1759, is a masterpiece of Venetian portraiture of that period, both for its introspective force and for its colour shading, reminiscent of the pastel work by Venice’s Rosalba Carriera. An evocative review of masterpieces spanning four centuries, from the 1400s to the 1700s, in the city’s most prestigious collection.